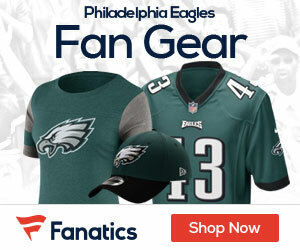 Eagles Gab - Page 2 of 274 - The Definitive Philadelphia Eagles Blog! 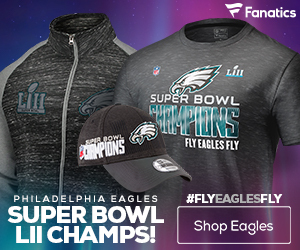 Eagles quarterback Carson Wentz has a stress fracture in his back, coach Doug Pederson said Friday, an injury that could take about three months to heal, Tim McManus of ESPN reports. Pederson, during a tense back-and-forth with the media, said that it’s an injury that has “evolved over time” and will not require surgery. Wentz was listed as doubtful for Sunday’s game. 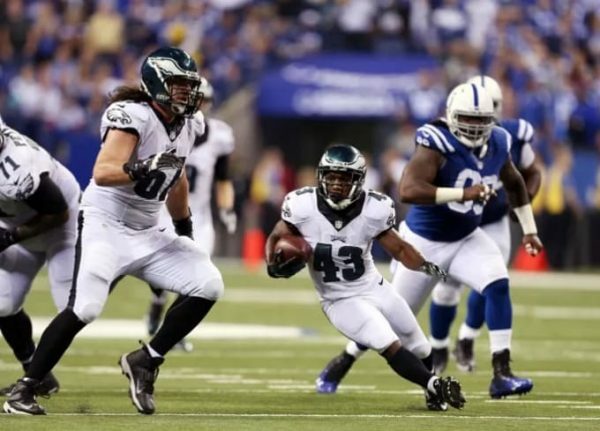 Pederson had said earlier Friday that he would be listed as questionable and would travel with the team to Los Angeles. 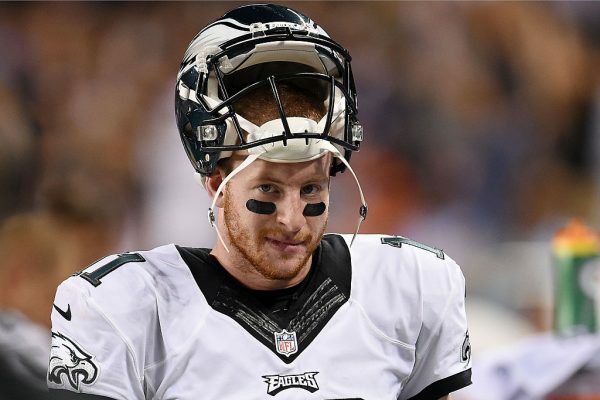 However, given the estimated three-month recovery time, it seems unlikely Wentz will play the rest of the season. 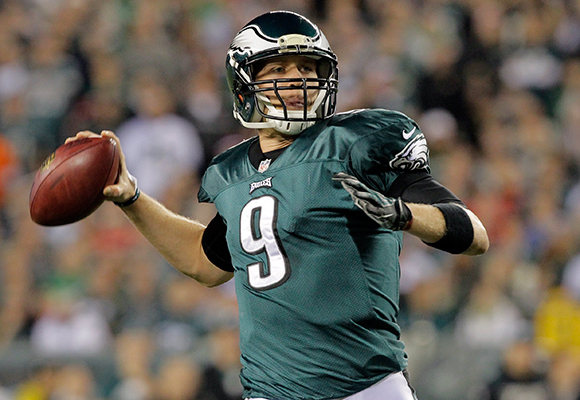 Super Bowl MVP Nick Foles will start if Wentz can’t go. 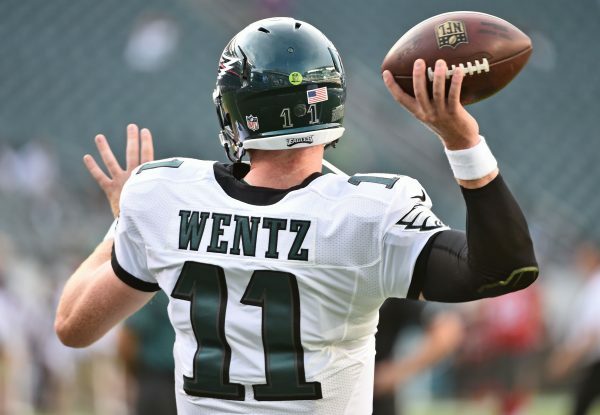 Wentz was listed on the injury report as a limited participant with a back injury on consecutive Wednesdays in late October. Asked if the stress fracture was related to that injury, Pederson raised his voice. The fracture was discovered as a result of a scan on Tuesday, according to Pederson. Pederson explained why he had no concern about having Wentz play while this injury was presumably getting worse. 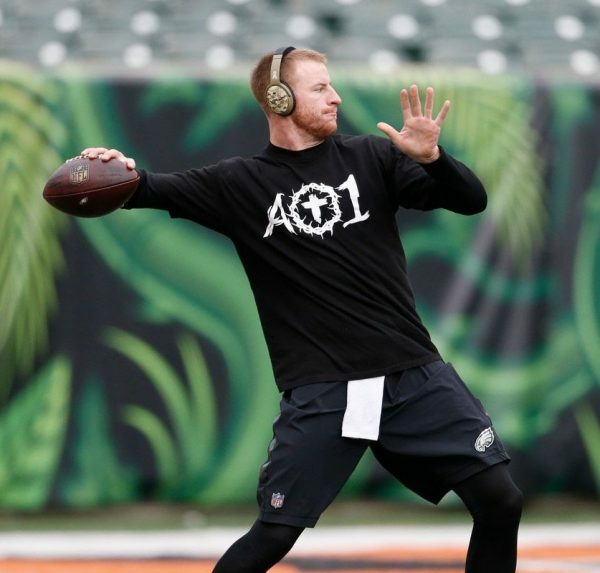 Eagles quarterback Carson Wentz has been officially ruled out for the team’s Week 15 matchup against the Los Angles Rams and will likely be shut down for the rest of the 2018 season according to Tim McManus of ESPN. Wentz is dealing with a stress fracture in his back which will likely take three months to heal. While Foles was ineffective in the two games he started at the beginning of this season while Wentz was still recovering from ACL surgery, he is still the reigning Super Bowl MVP. 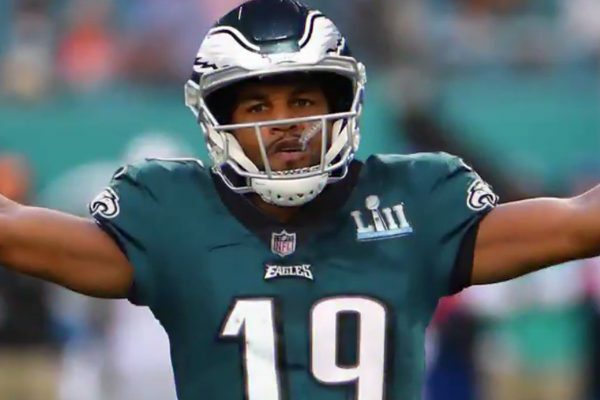 He now gets a chance to once again save an Eagles season-and possibly earn himself a big payday on the open market this offseason by convincing the rest of the NFL that he is more than a good backup QB. 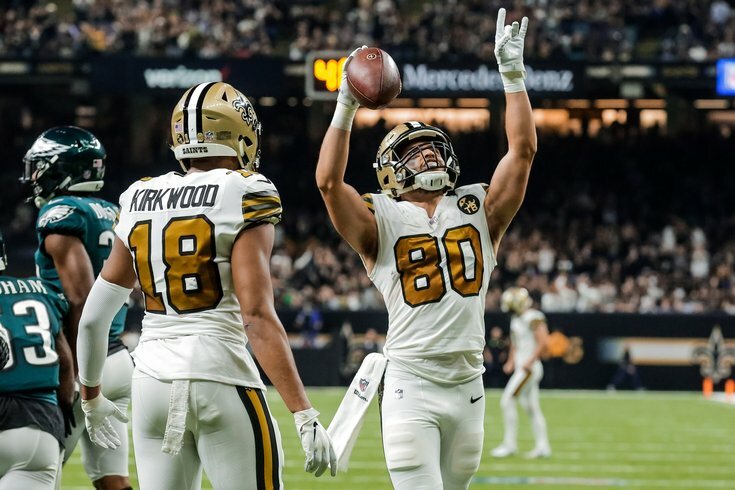 The Eagles would have to pretty much run the table to make the playoffs, which seems unlikely with back-to-back games against the Rams and the Texans, but after their magical run in 2017 it somehow still seems possible.